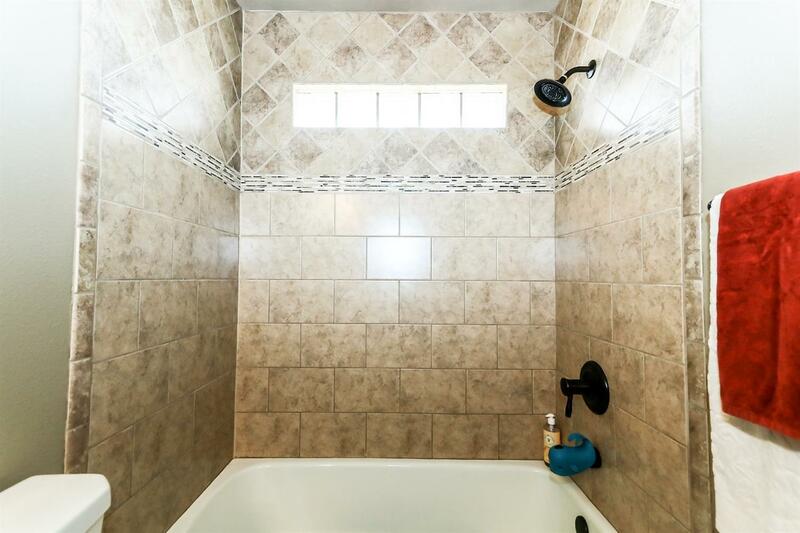 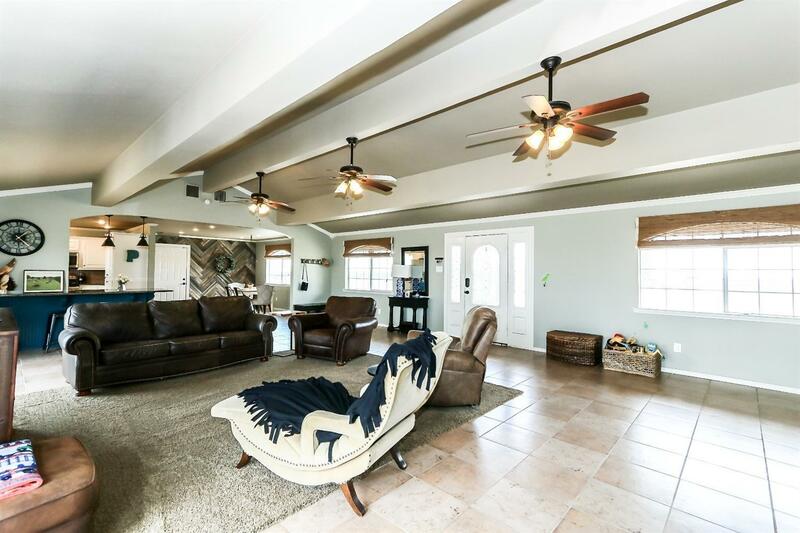 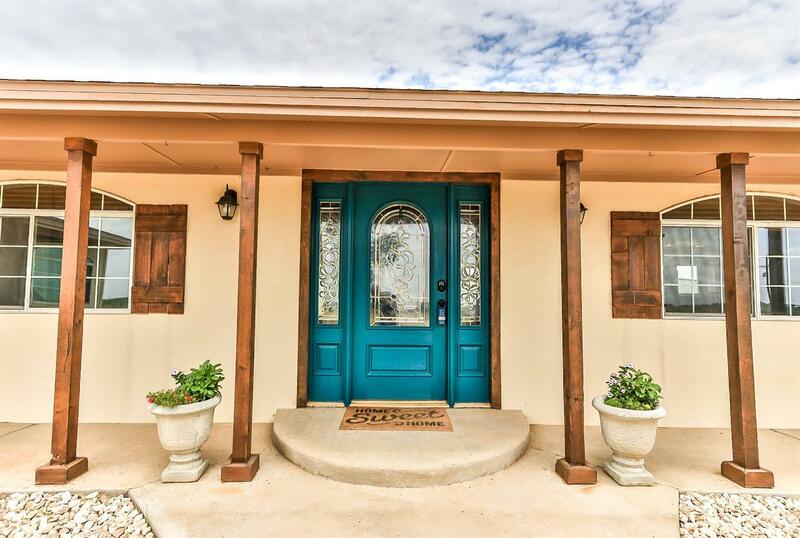 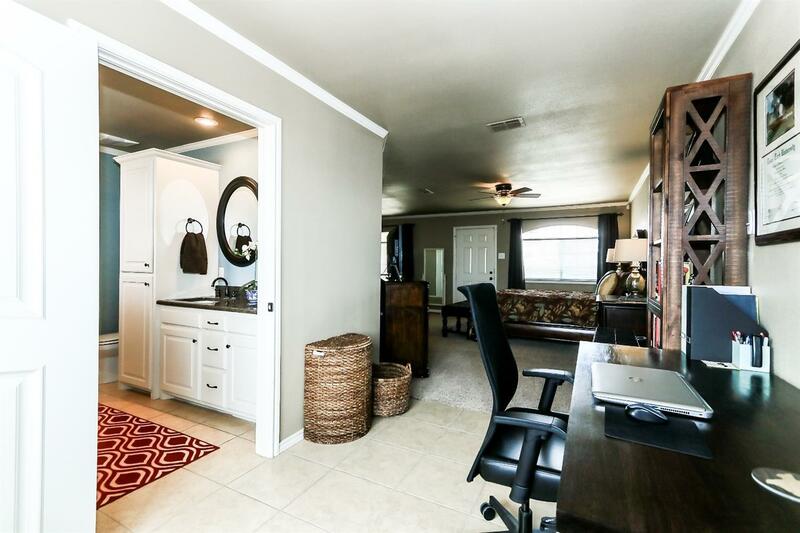 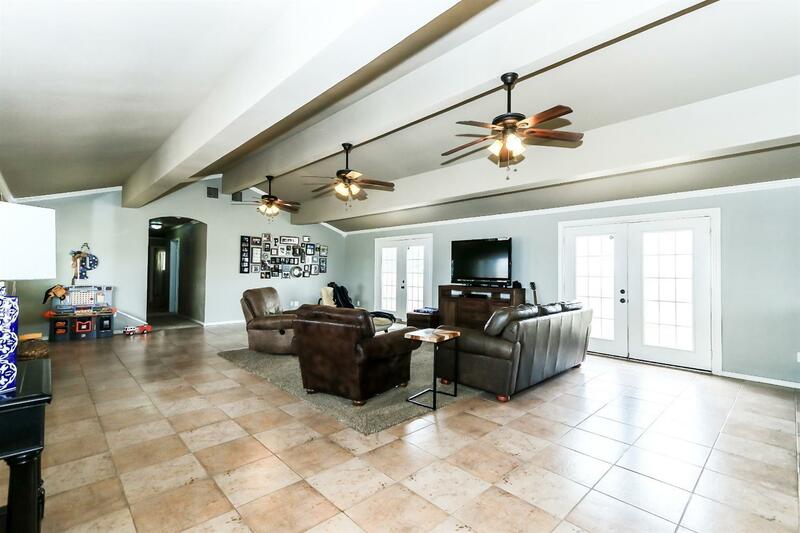 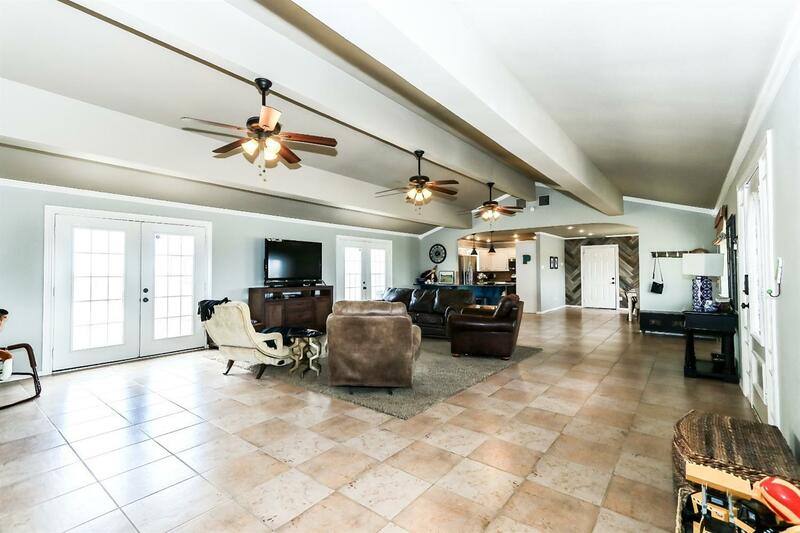 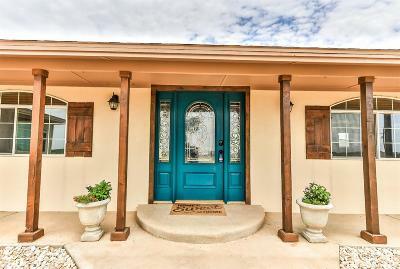 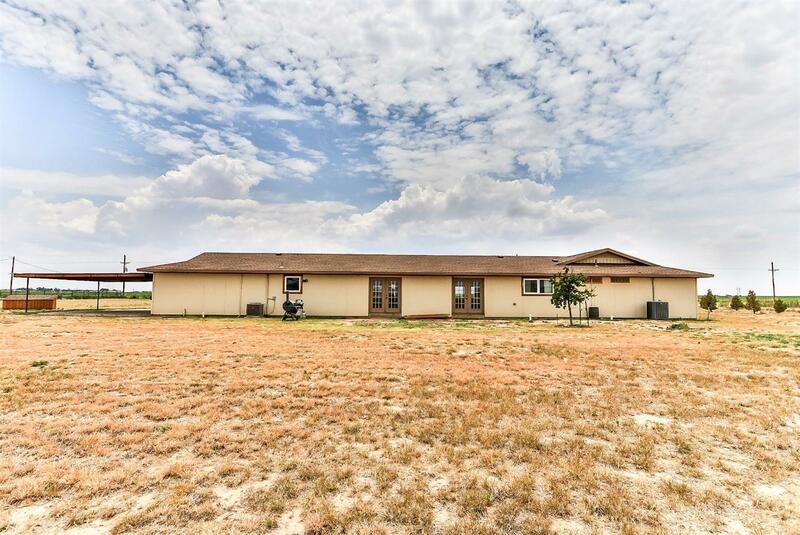 Modern Country Charm shines through this 4 bed, 3 full bath updated home on 14 acres in Cooper ISD! 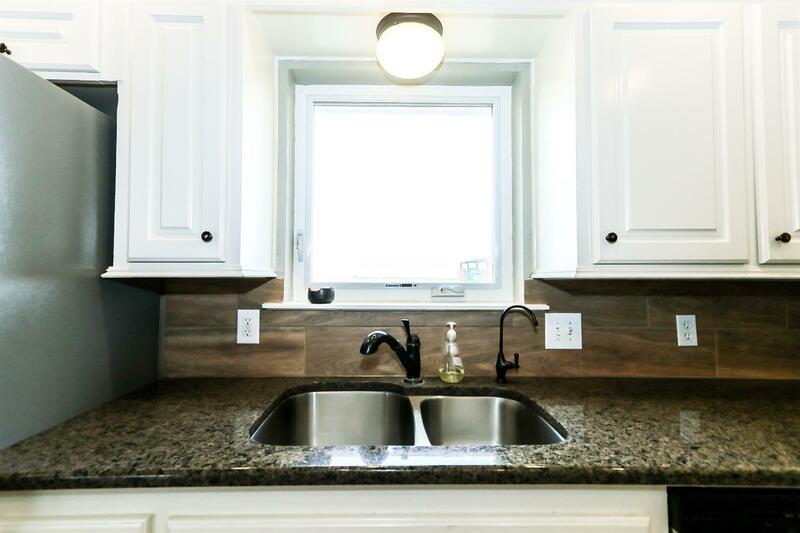 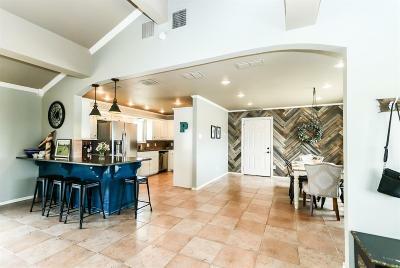 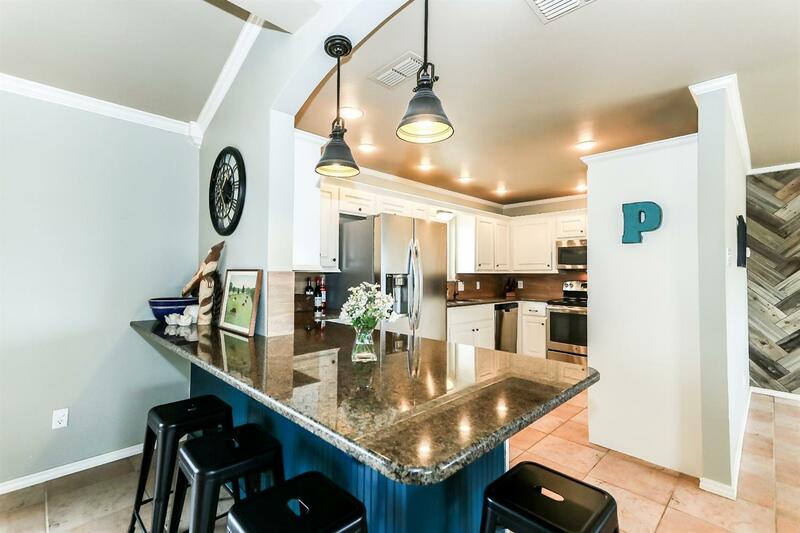 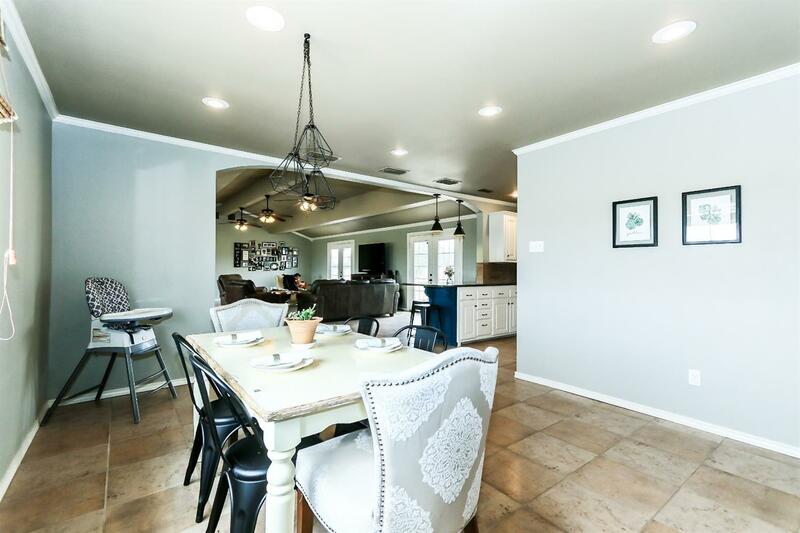 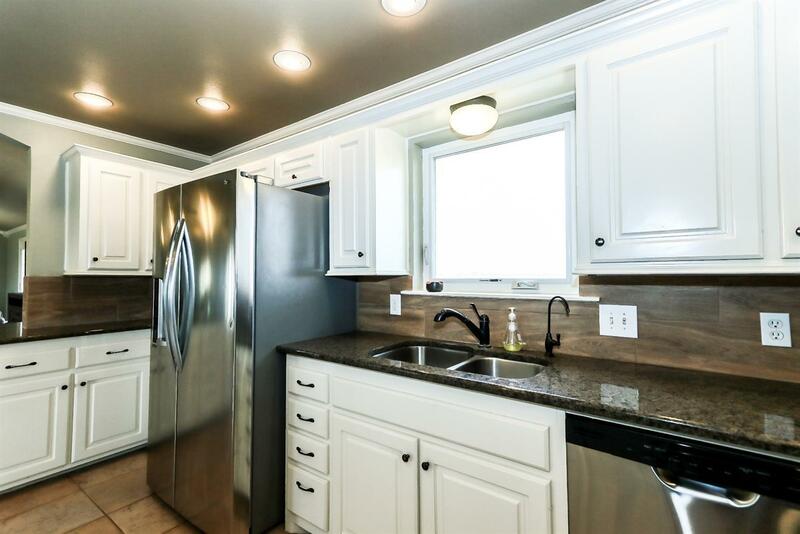 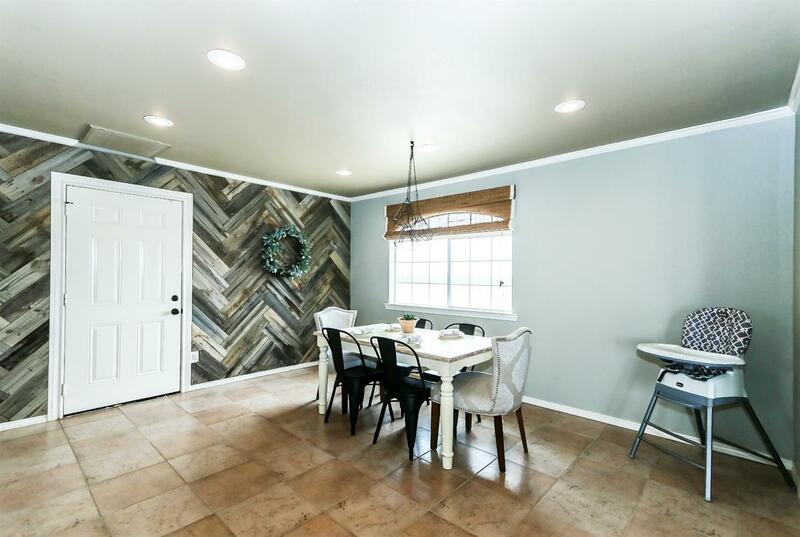 Chic colors and contemporary style are reflected in the beautiful Kitchen w/granite breakfast bar, pendant lighting, stainless steel appliances & a Large Dining Room w/ custom-made wood shiplap wall! 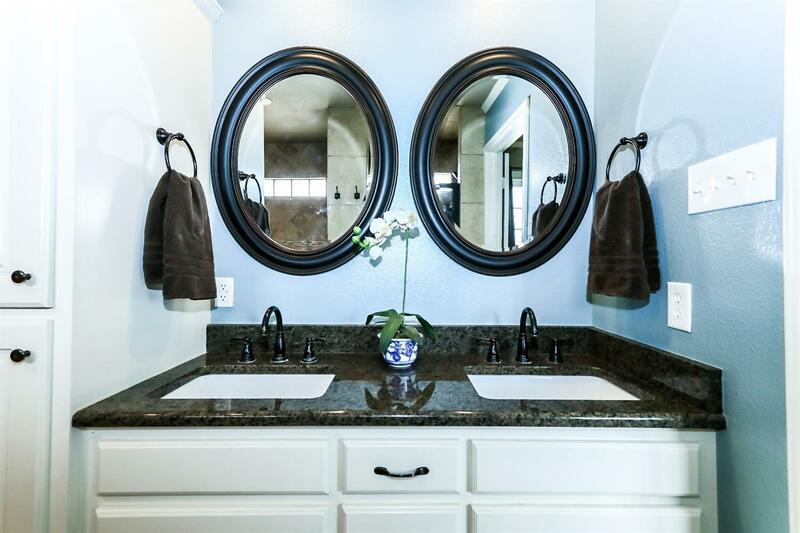 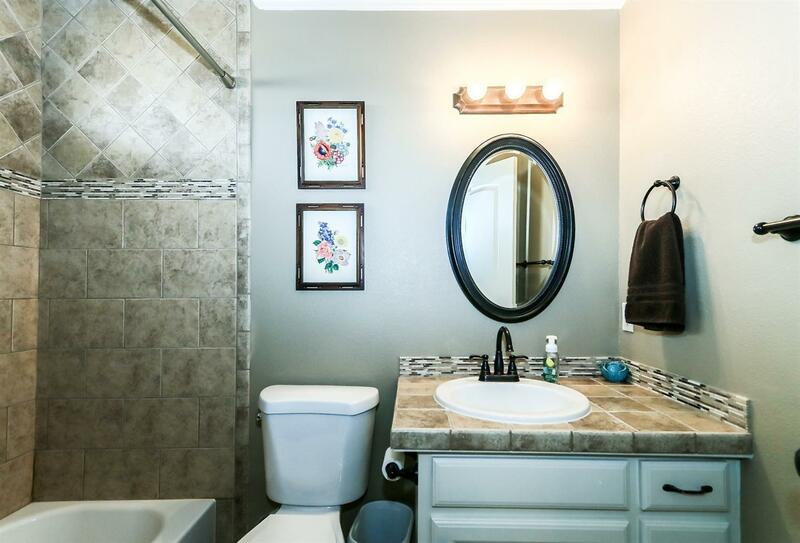 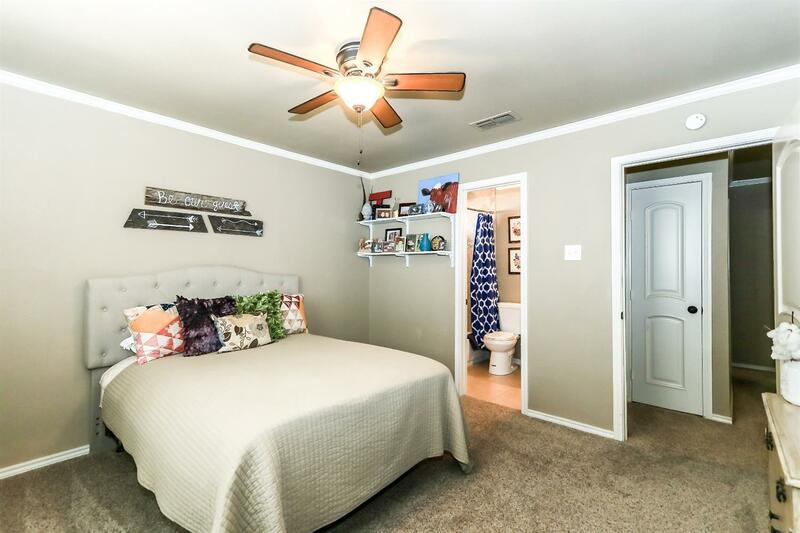 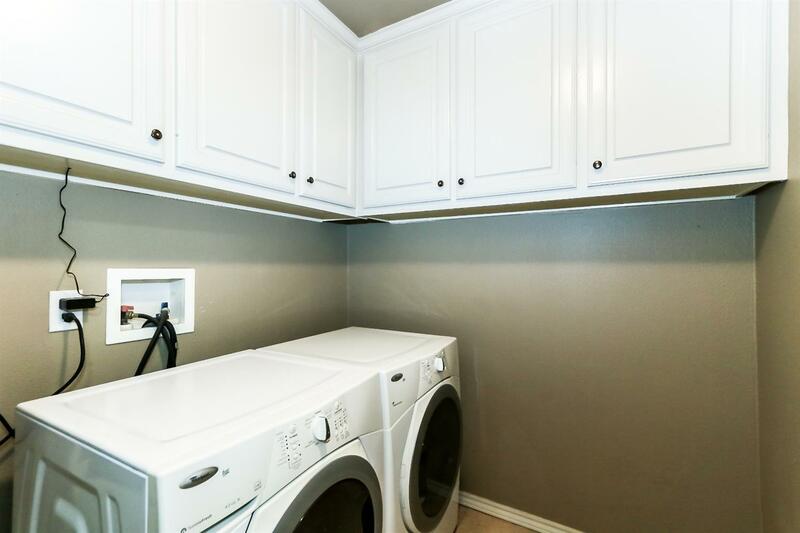 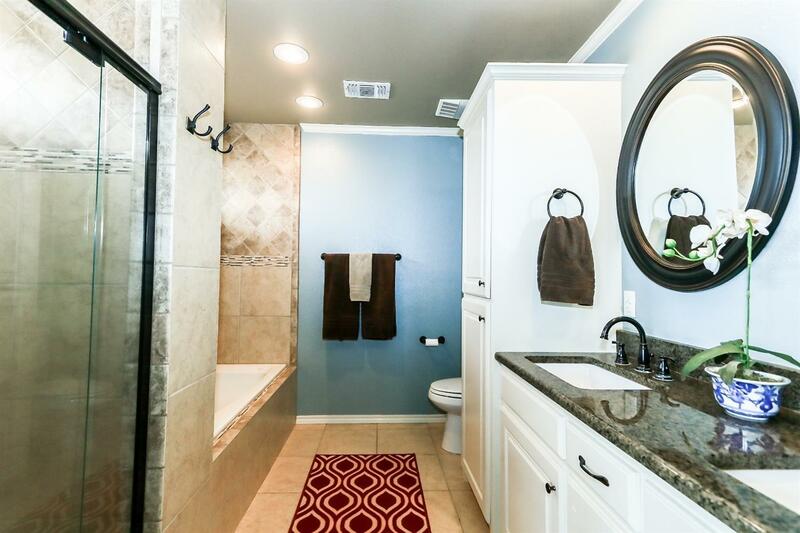 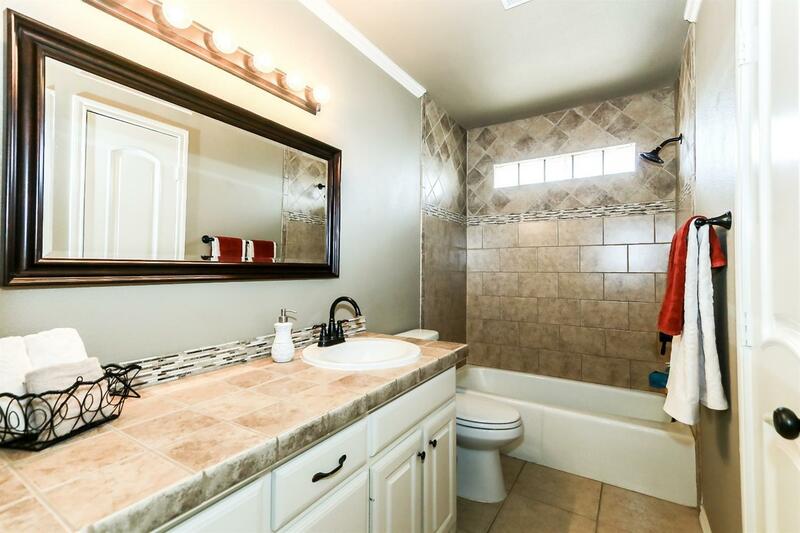 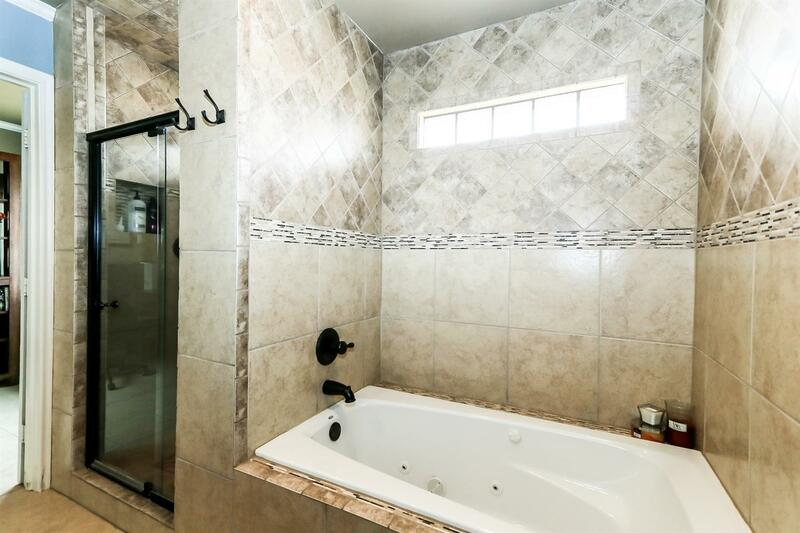 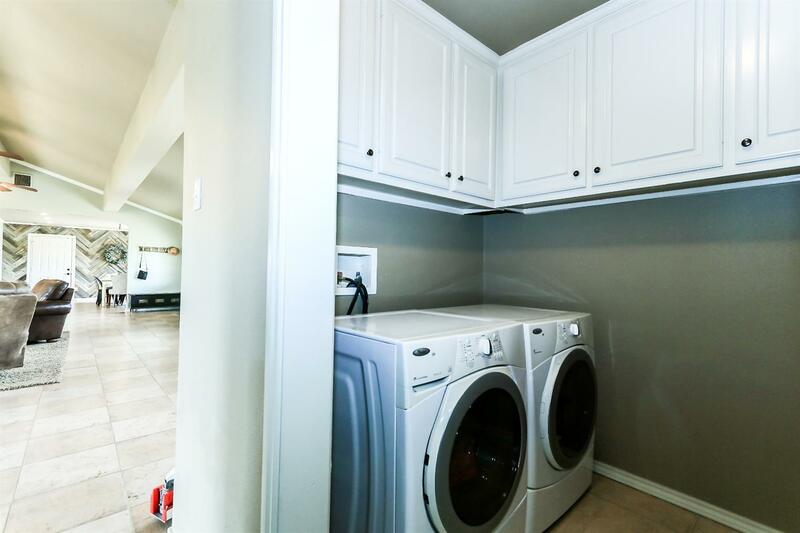 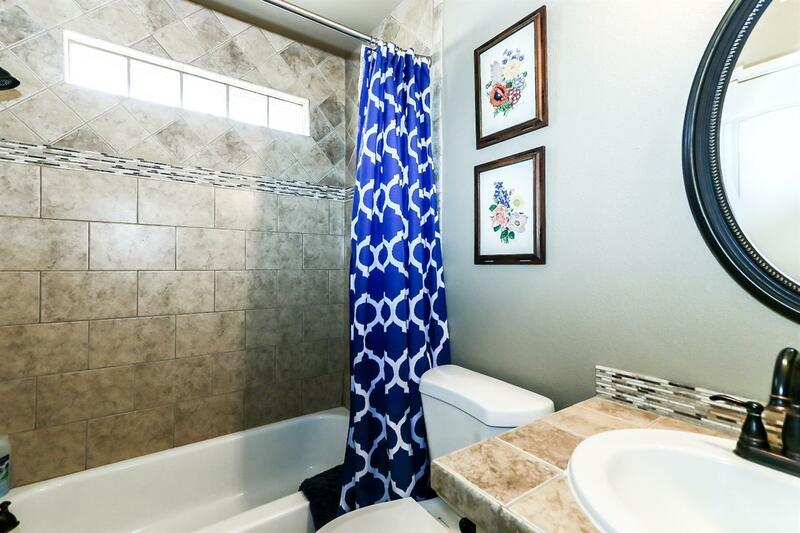 The Over-sized Master offers two walk-in closets, Bath with custom-tiled shower, dual sinks w/ framed mirrors, jet tub, and a Spacious Office! 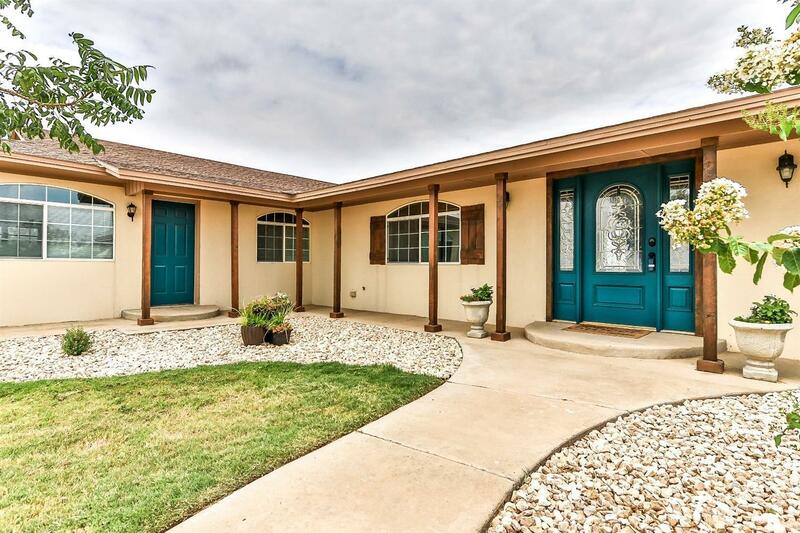 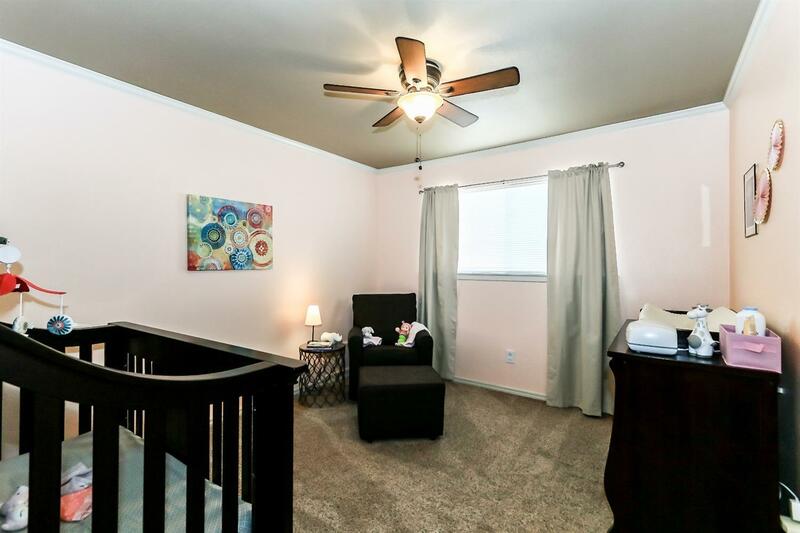 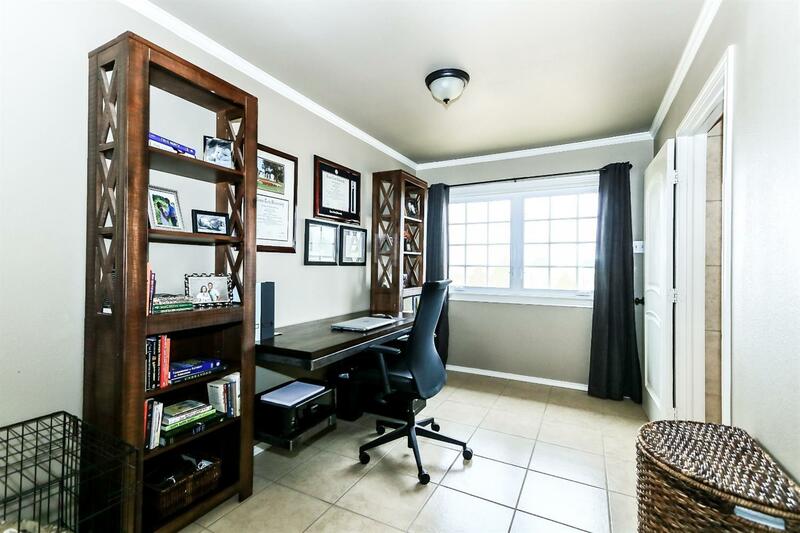 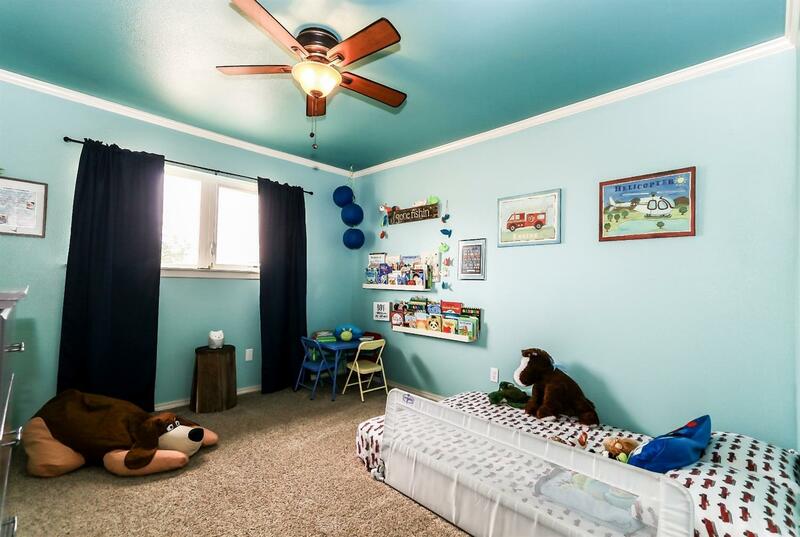 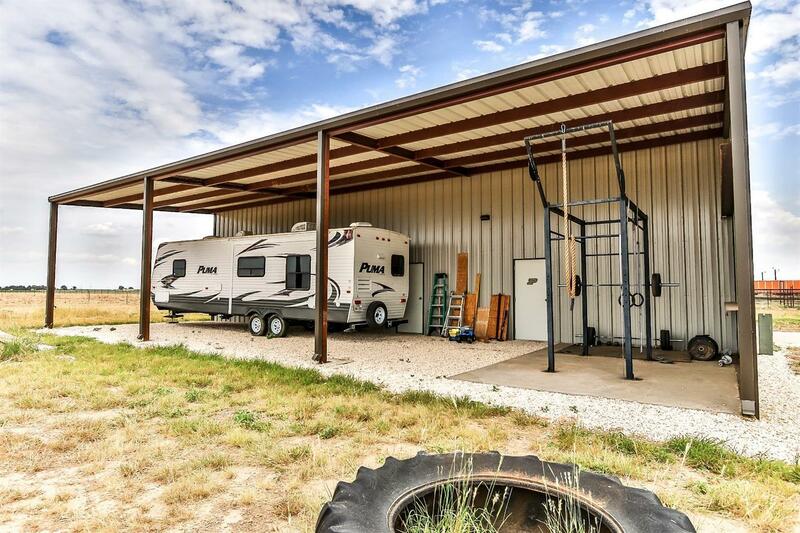 The Outdoor Patio connects you to a 2-acre fenced backyard w/ playset and storage building. 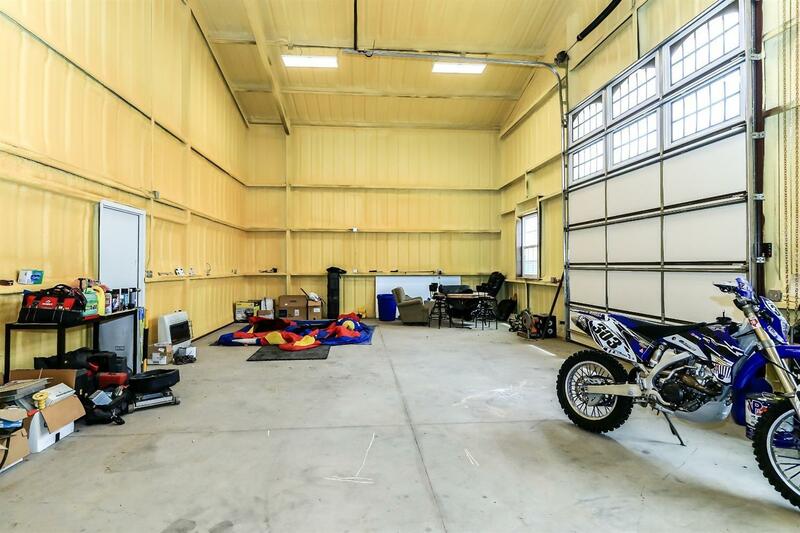 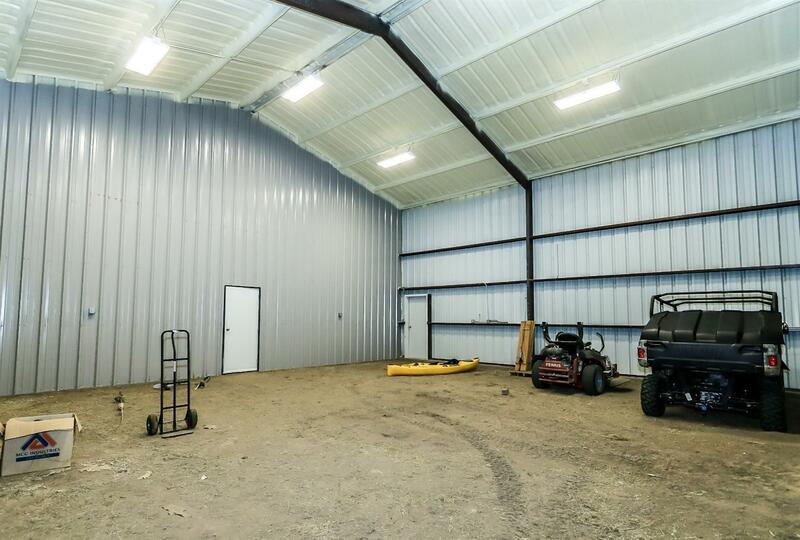 Adjacent to the backyard is a stunning new 60' x 40' SHOP/BARN with foam insulation and power throughout! 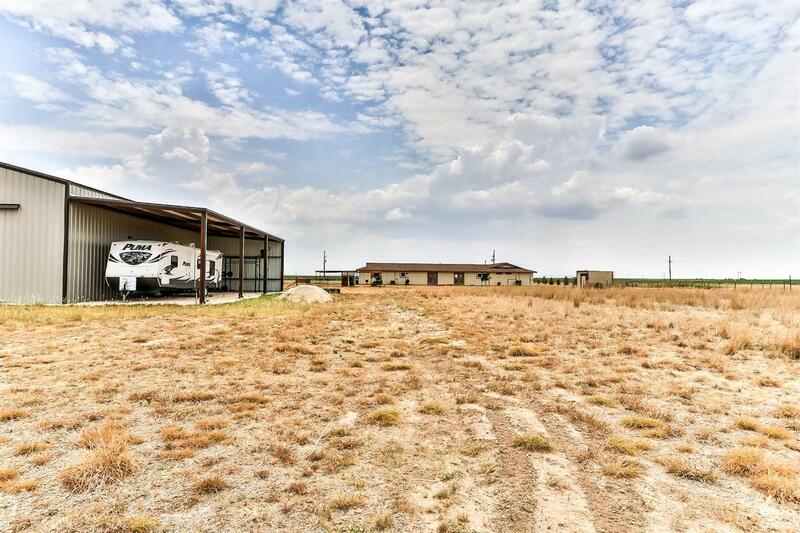 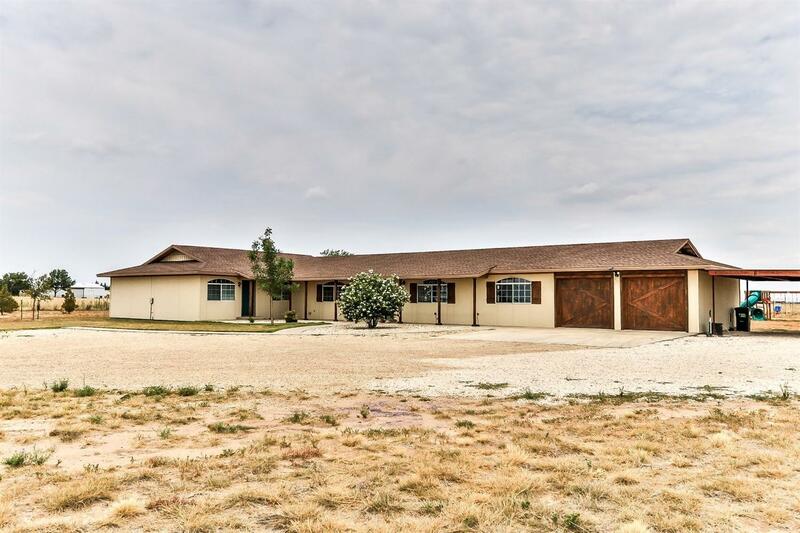 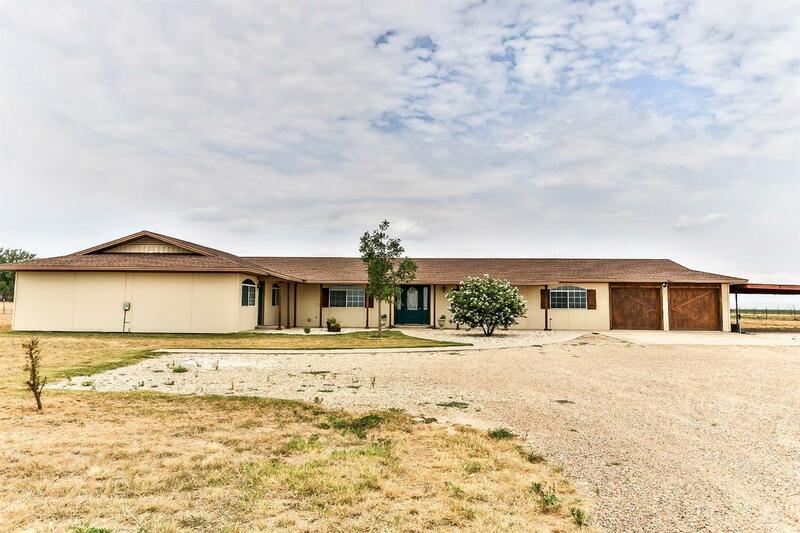 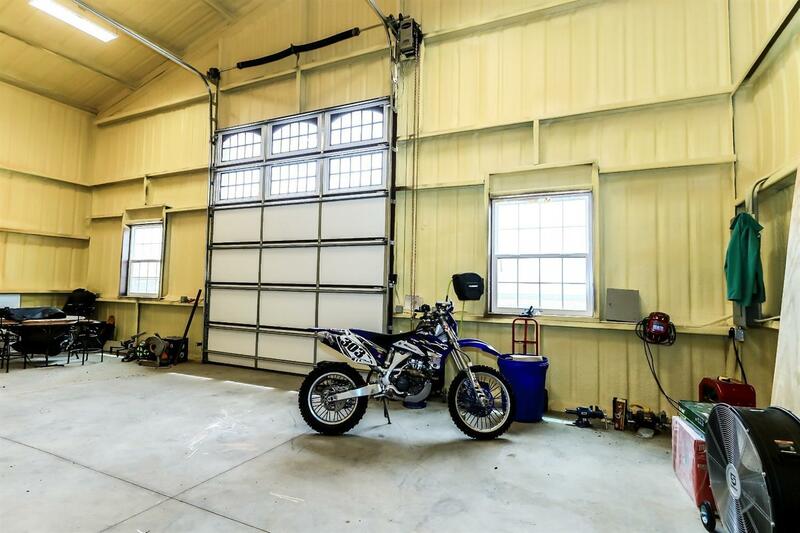 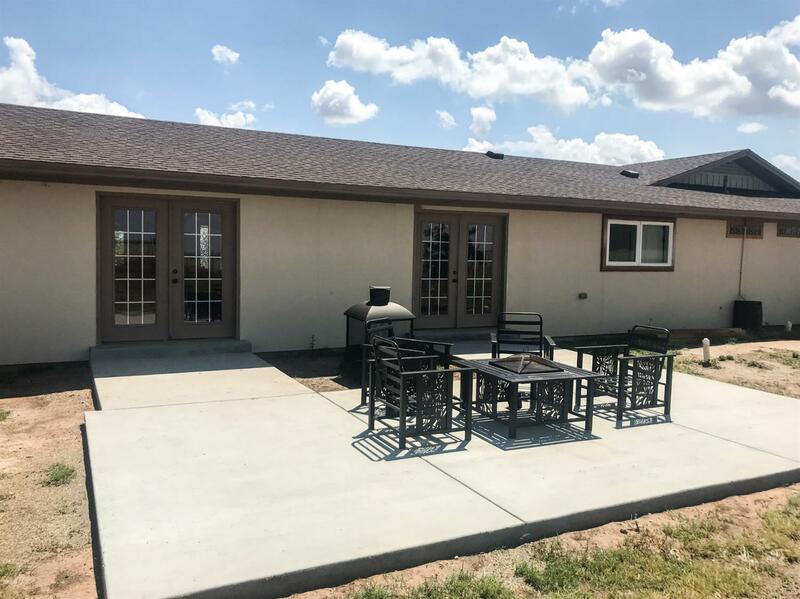 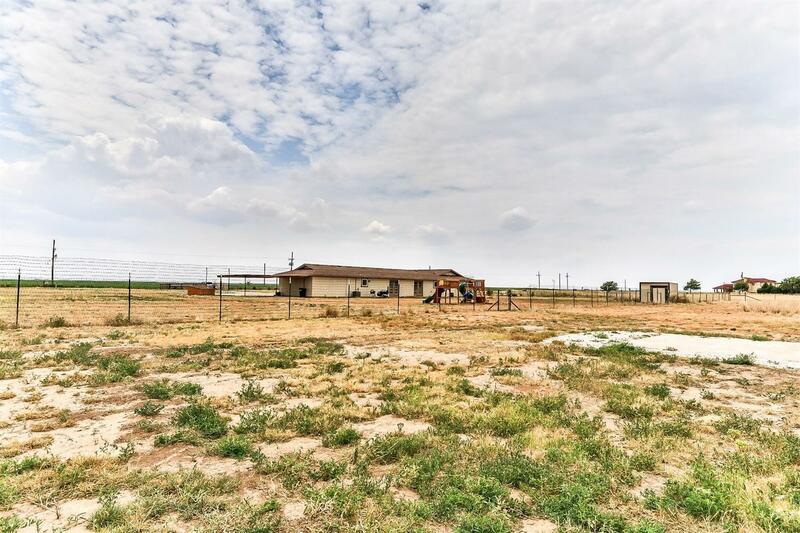 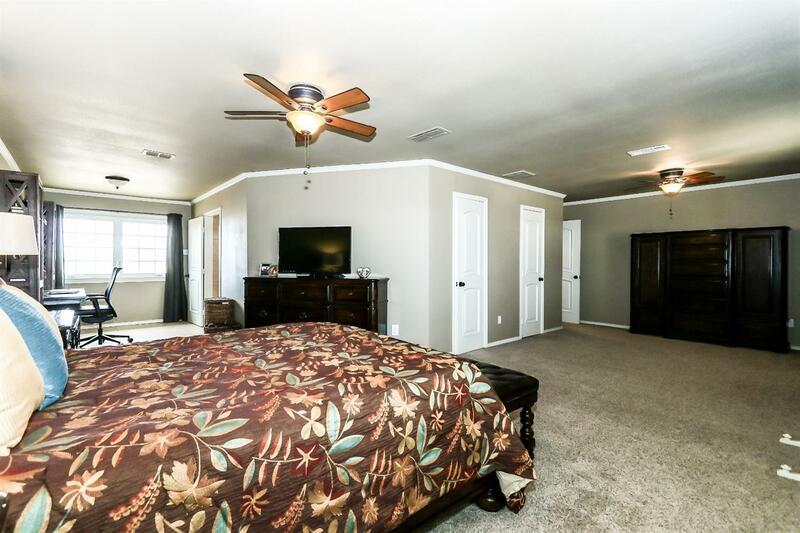 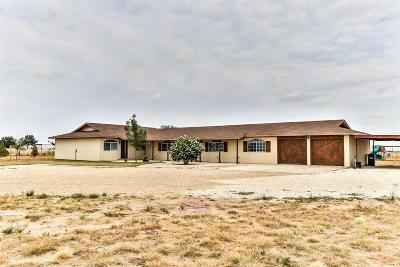 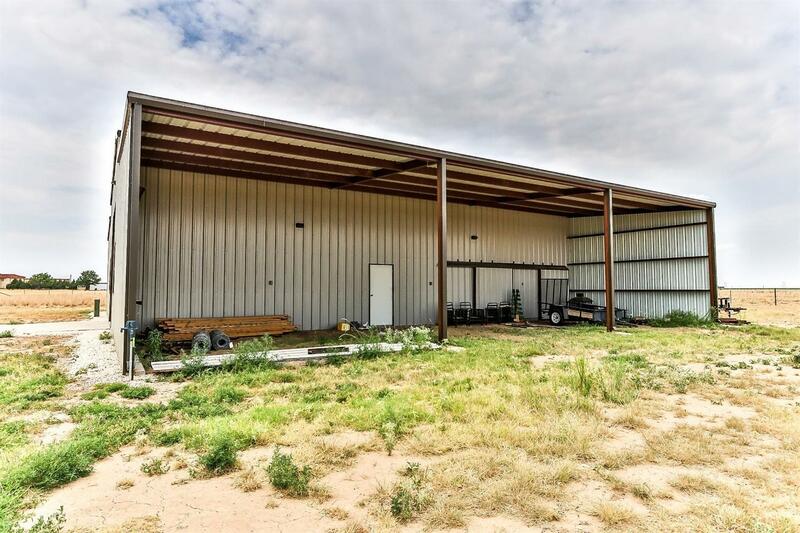 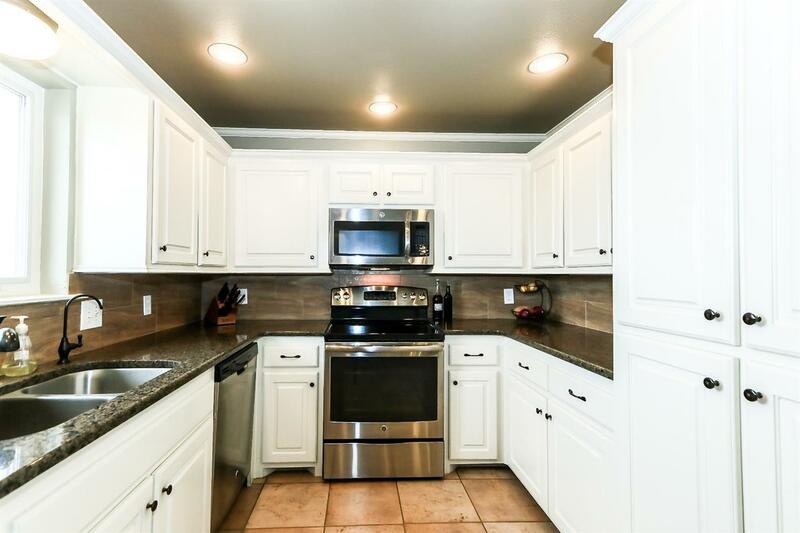 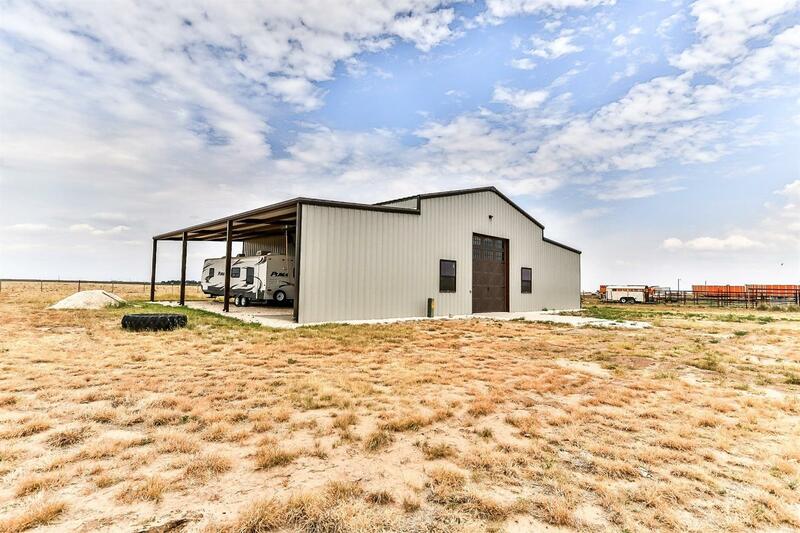 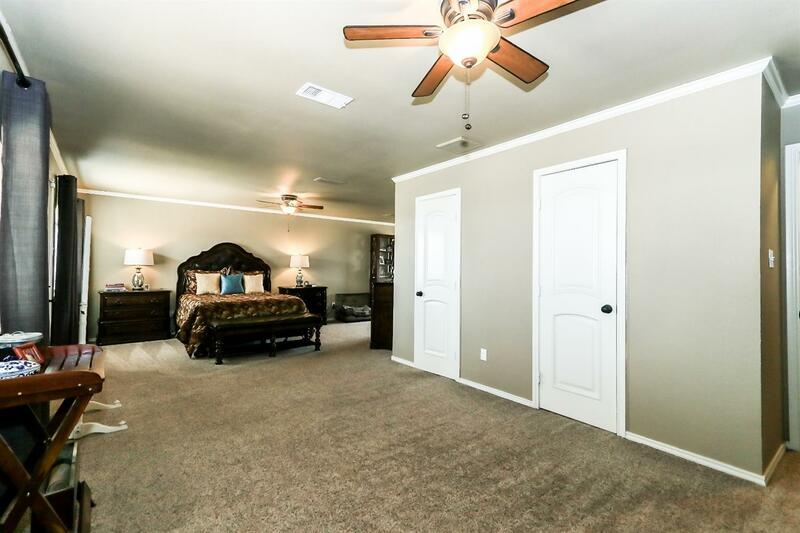 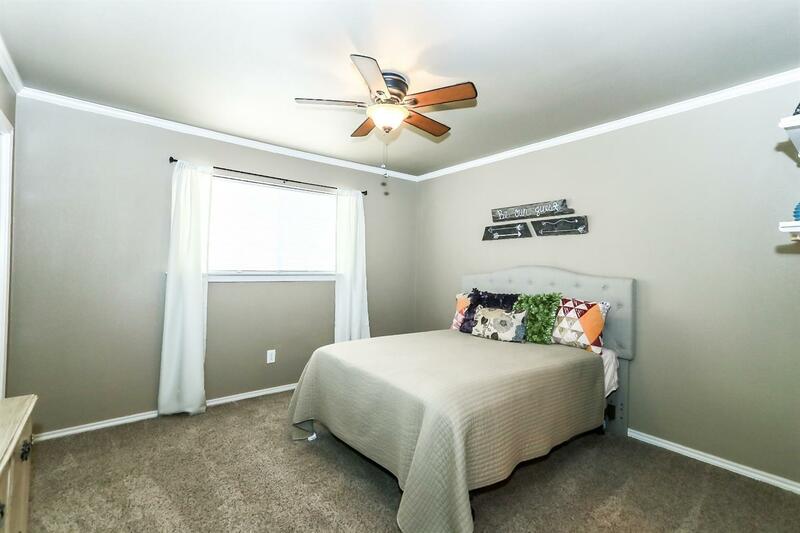 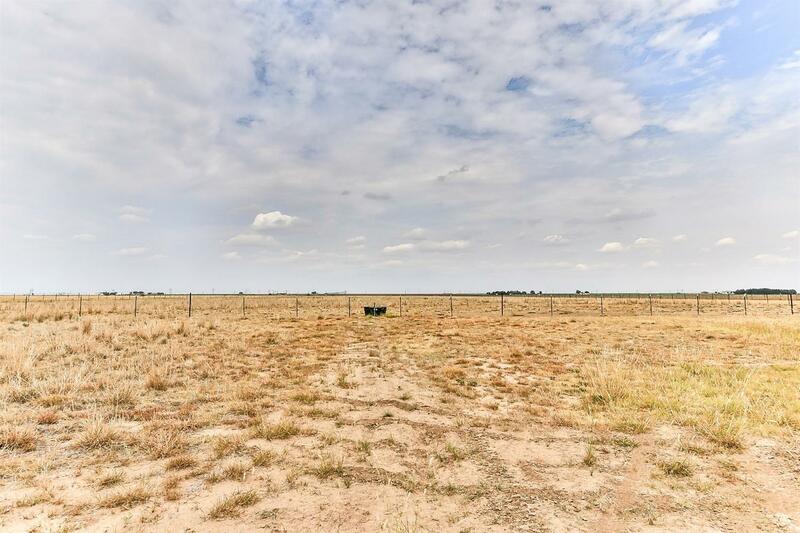 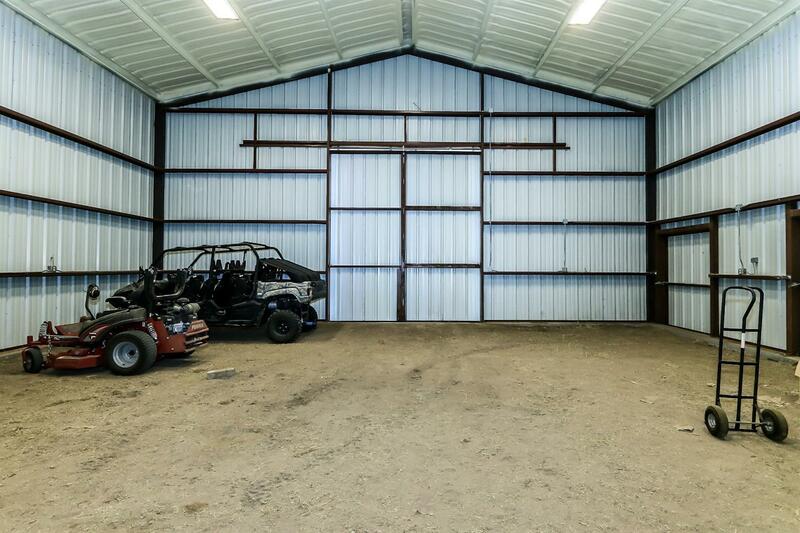 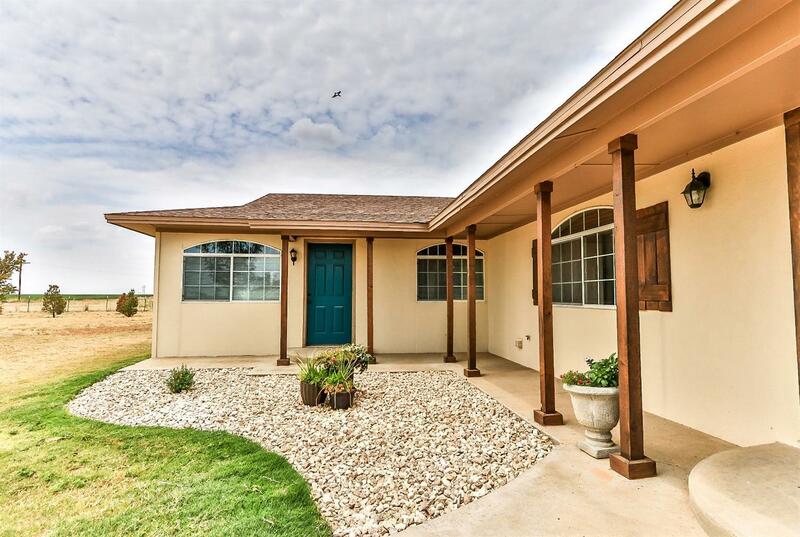 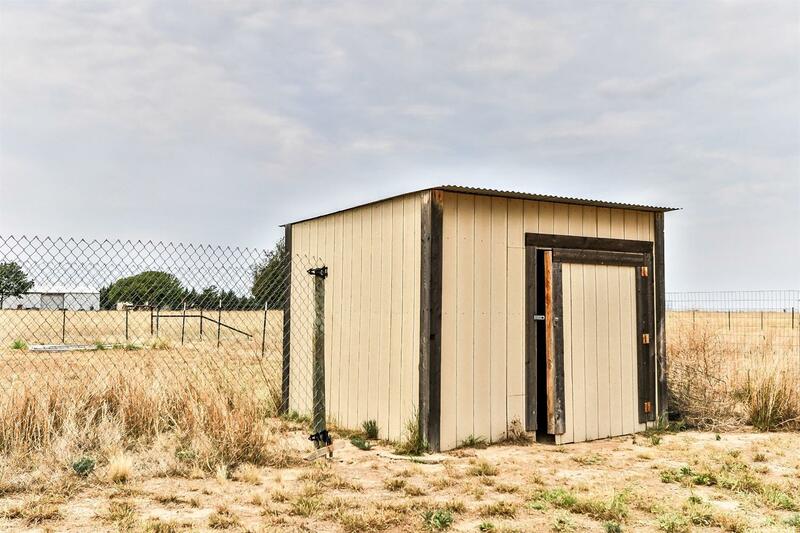 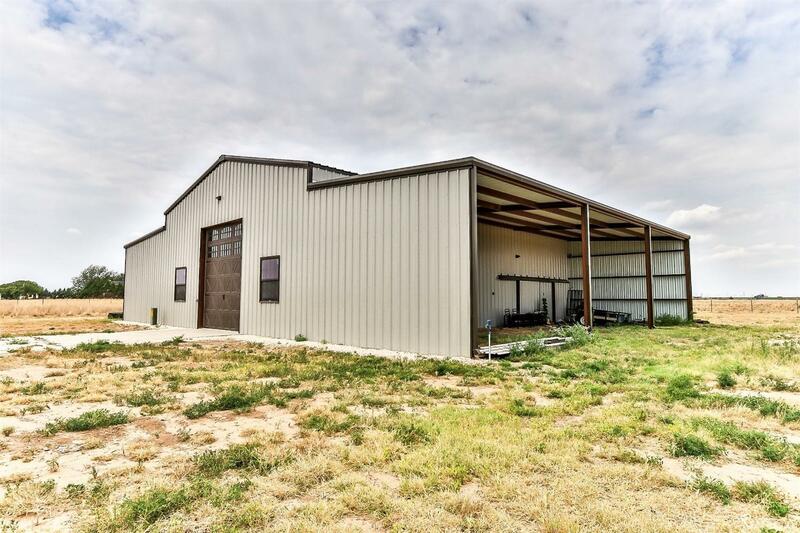 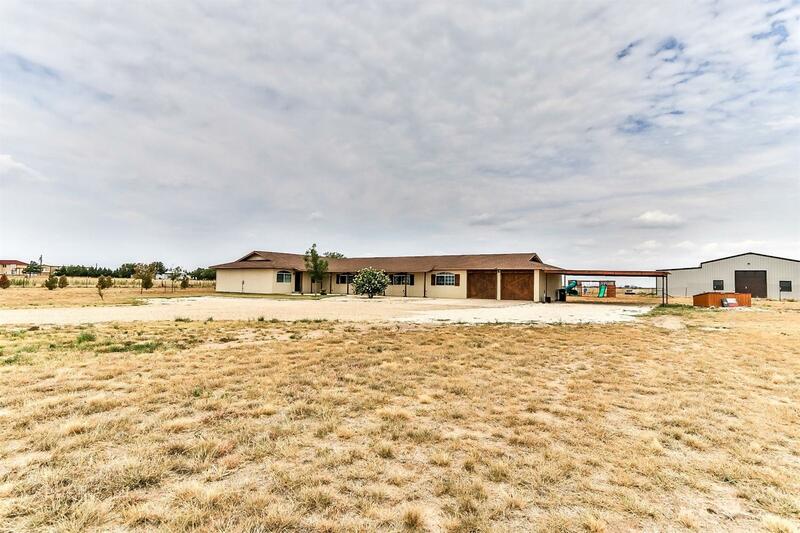 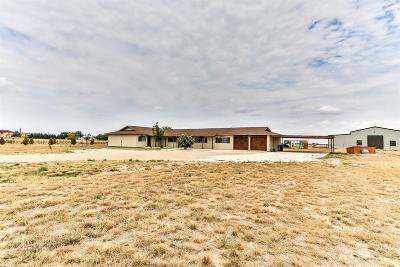 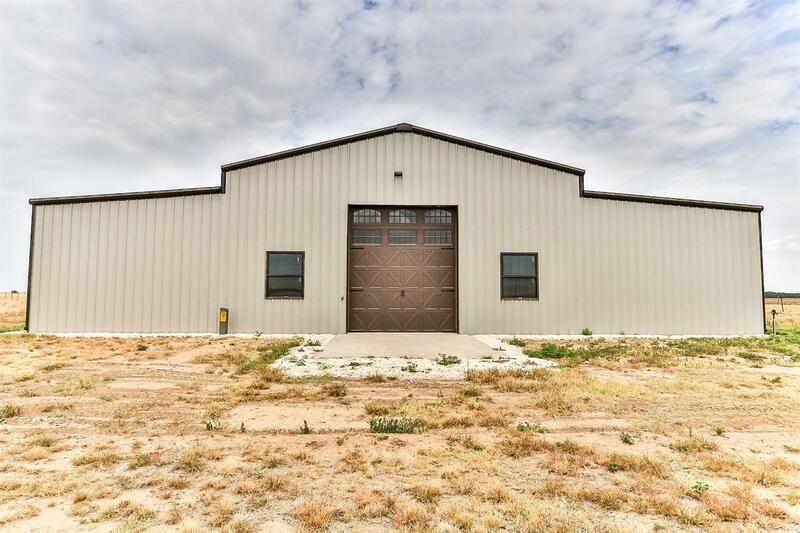 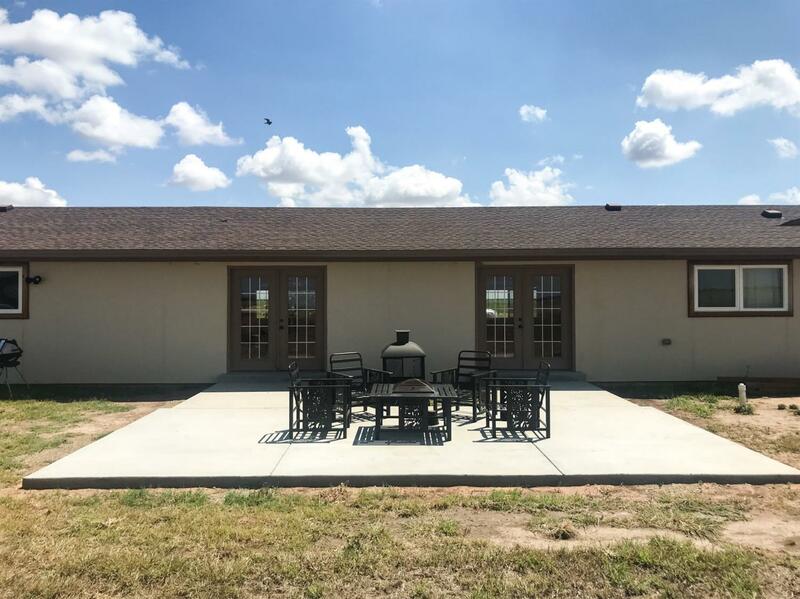 Room for Horses, Cattle, Swine, vehicles/ RV and more! 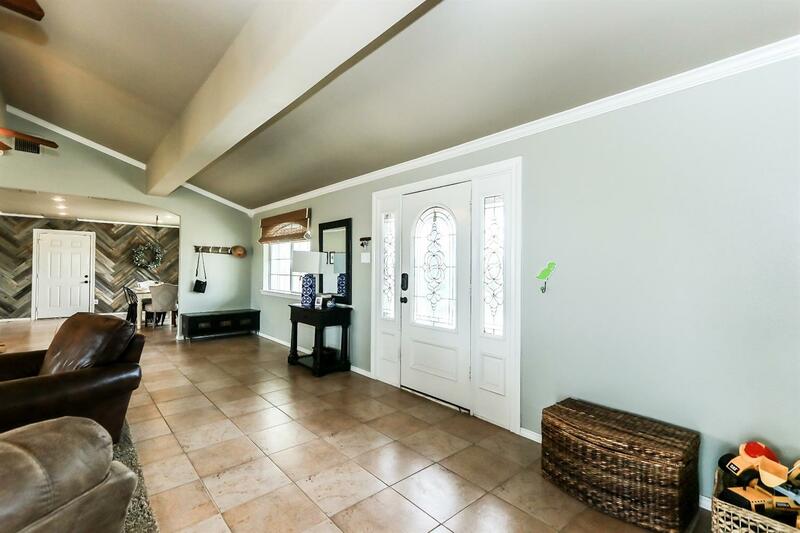 The landscaped front yard, private entry & peaceful surroundings compliment this amazing property. Call TODAY for your tour.